Hearing aids are fundamental to your daily life. 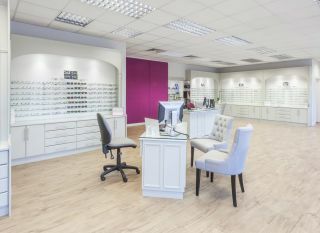 Being without them due to theft, damage or loss can cause significant distress, which is why we set up Hearingcover, specialist insurance for all types of hearing aid, underwritten by Hiscox. As a specialist insurer of hearing aid devices, we can arrange cover in minutes, giving you peace of mind that your healthcare asset is protected. Even more importantly, our dedicated claims centre is always on-hand to arrange hassle free replacement of your device without the typical hassle involved when dealing with standard home insurers. Hearingcover transforms the hearing aid and audiology market, providing genuine peace of mind for hard of hearing patients that their device is fully protected in the event of accidental damage, theft or loss, either at home, or anywhere in the World. 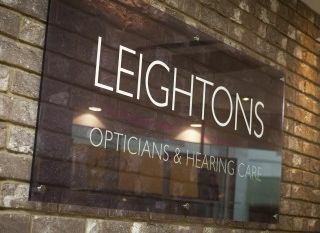 At Hearingcover we also constantly work with Leightons, as the UK’s leading hearing aid supplier, to ensure our policy responds to ongoing changes and technological development in the audiology industry – hearing aid insurance built for the modern world.